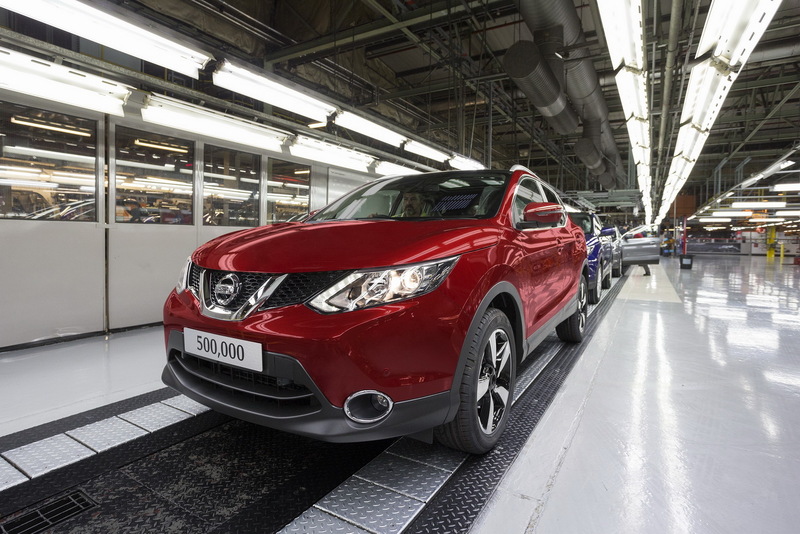 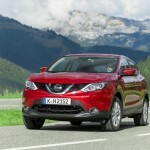 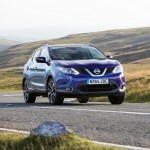 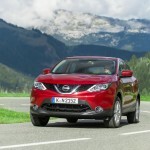 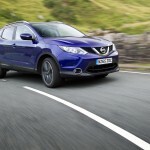 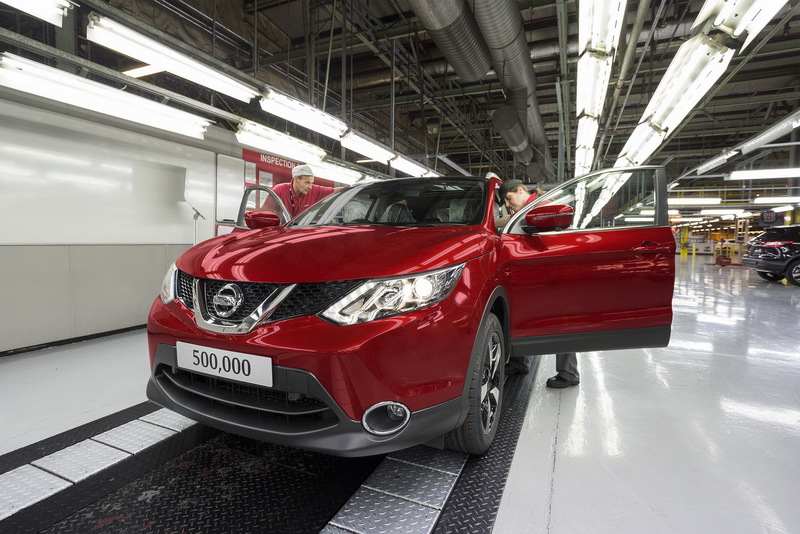 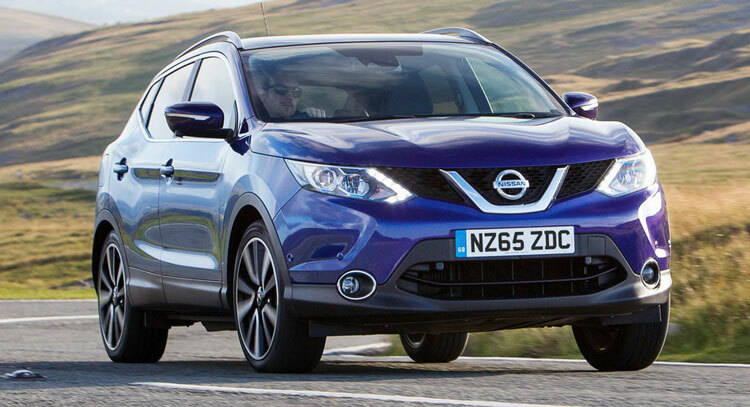 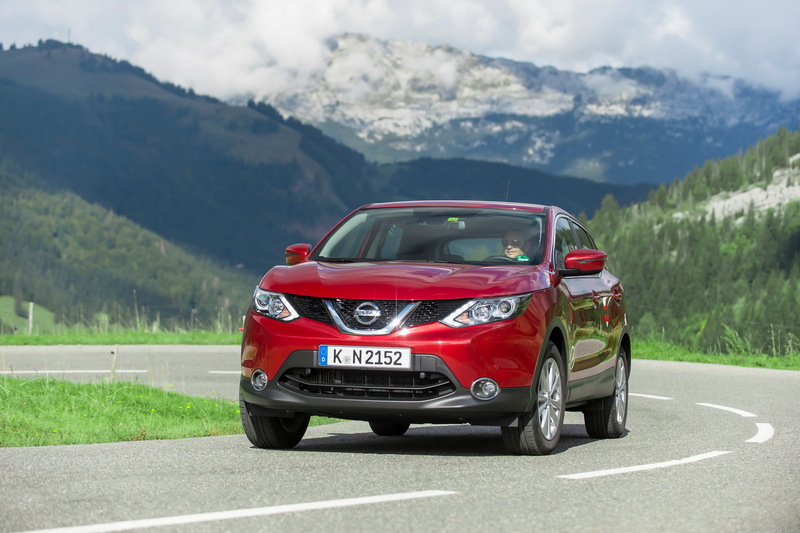 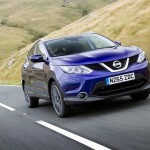 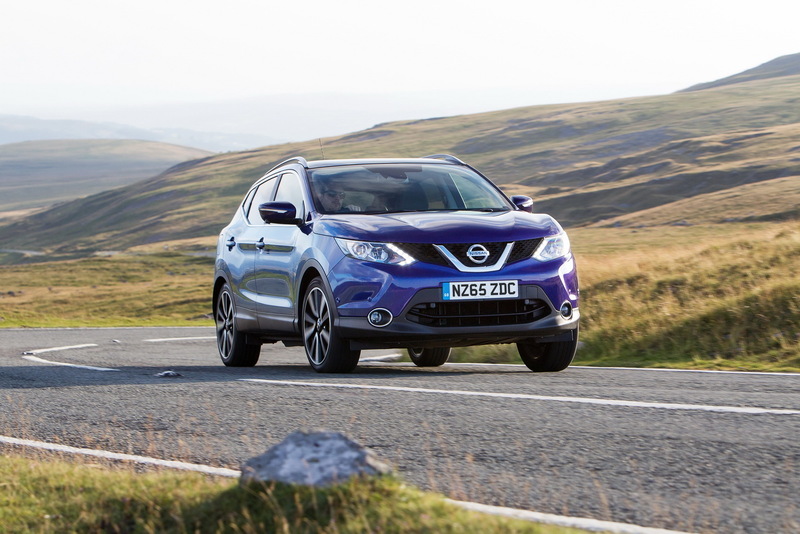 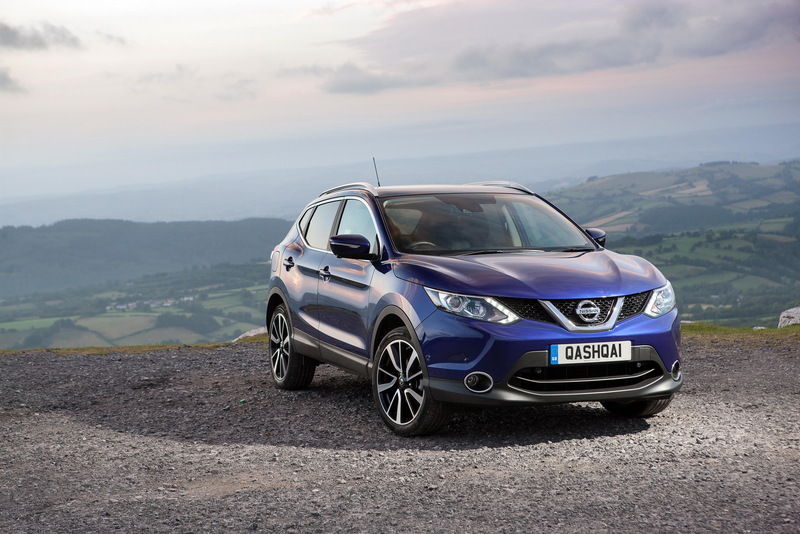 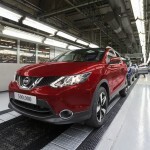 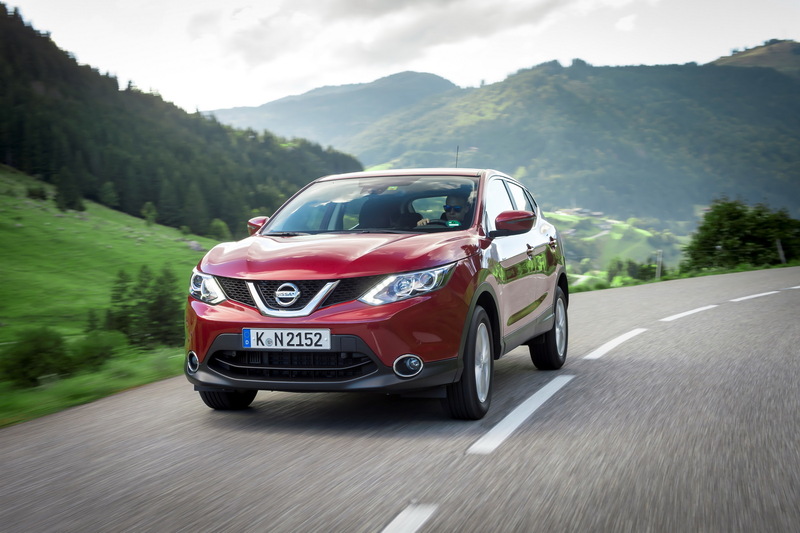 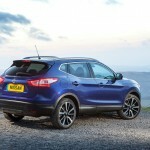 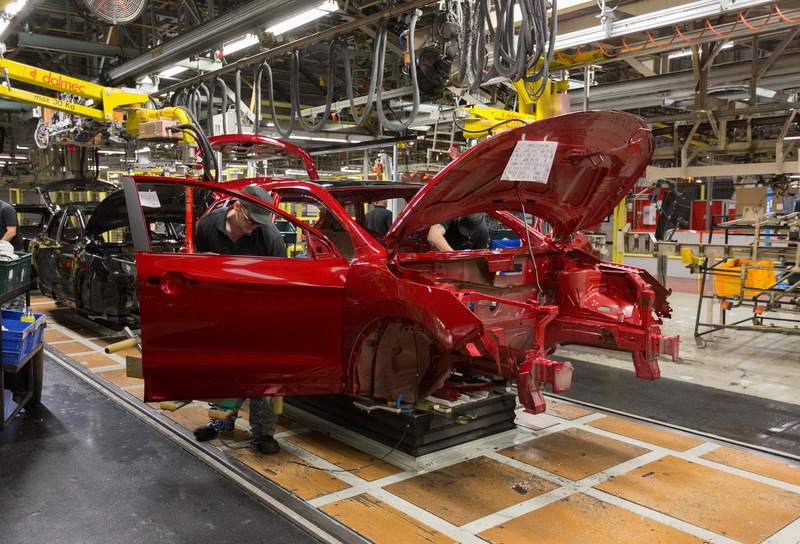 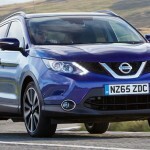 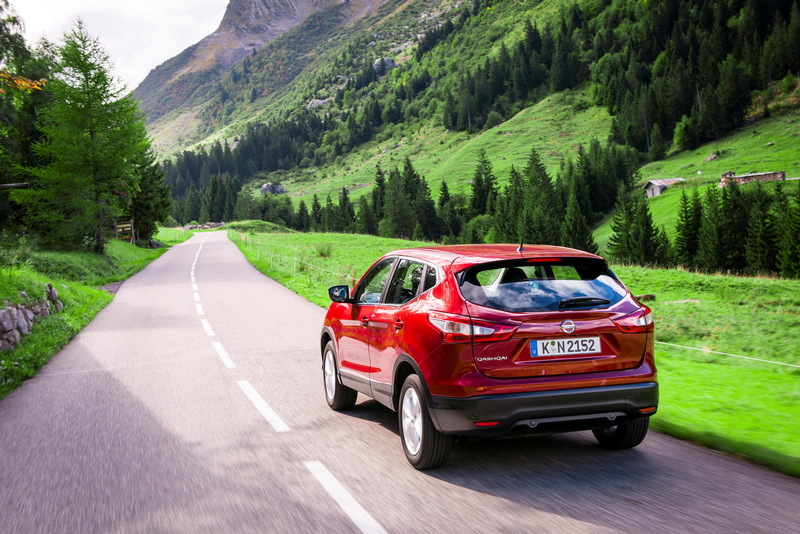 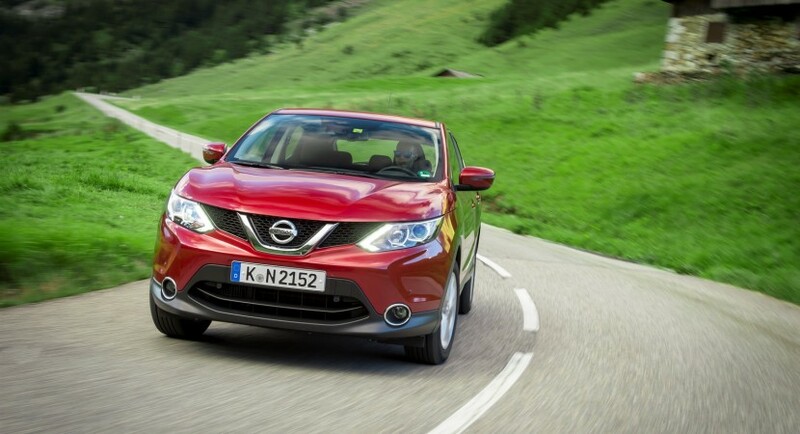 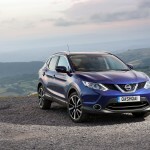 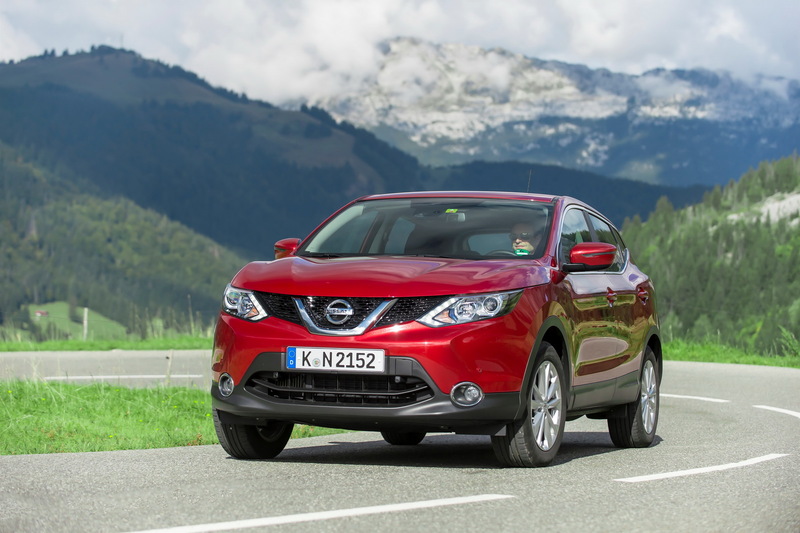 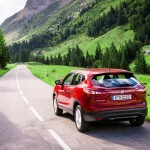 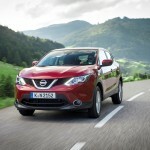 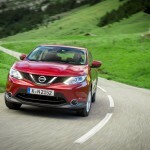 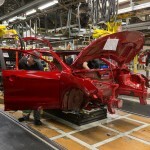 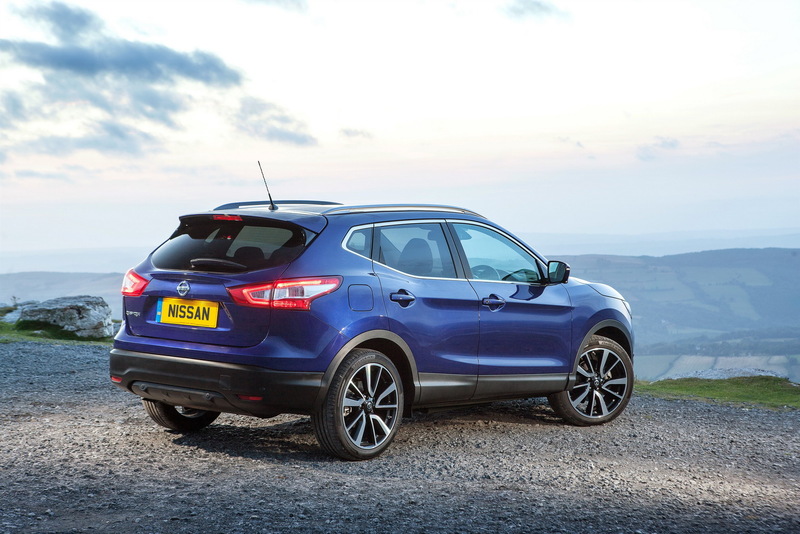 The Japanese manufacturer Nissan has announced an interesting update package for the all-new 2016 Qashqai in the United Kingdom. 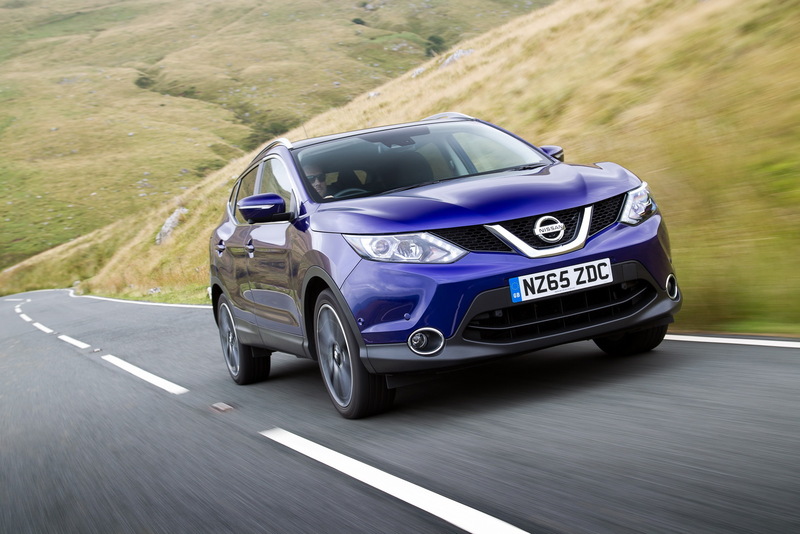 We are dealing here with the N-Connecta trim, which has officially replaced the old n-tec and the n-tec+, with the list of features including the Heat Pack available at 250 GBP, the Comfort Pack at 550 GBP or Executive Pack at a higher 1,500 GBP. 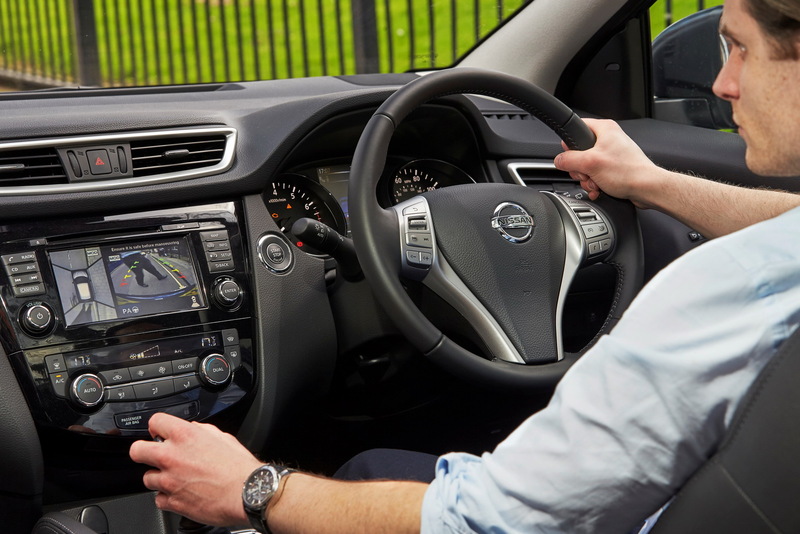 The Visia entry-level version also comes with Smart Vision Pack, consisting of tweaks like Traffic Sign Recognition, High Beam Assist, Lane Departure Warning, Forward Emergency Braking, Fort and Rear Parking Sensors and much more, all available at 495 GBP. 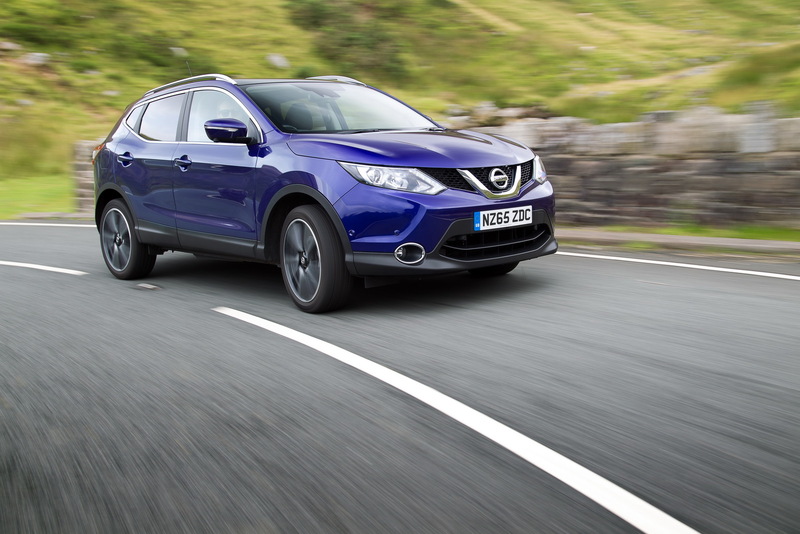 The Acenta trim can also be had with the Comfort Pack from 550 GBP, consisting of Panoramic Glass Roof and roof rails, while the Tech Pack adds the NissanConnect 7-inch touchscreen navigation system, CD, AUX, Bluetooth, USB, DAB Radio, or color rearview camera. 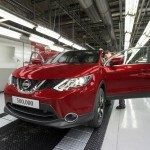 This package costs 750 GBP. 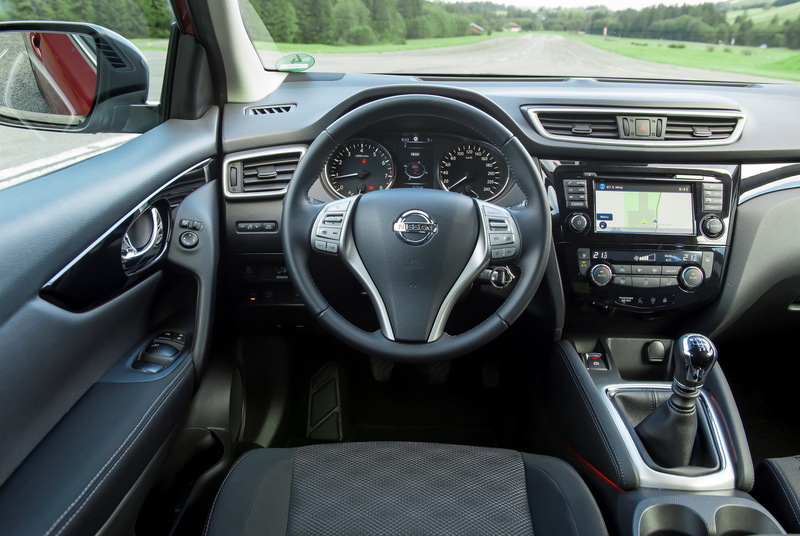 The top of the line Tekna version includes the 17-inch alloy wheels, Sports Alcantara and grey leather with dark headlining, priced at 495 GBP, or Panoramic Glass Roof, available at 400 GBP. 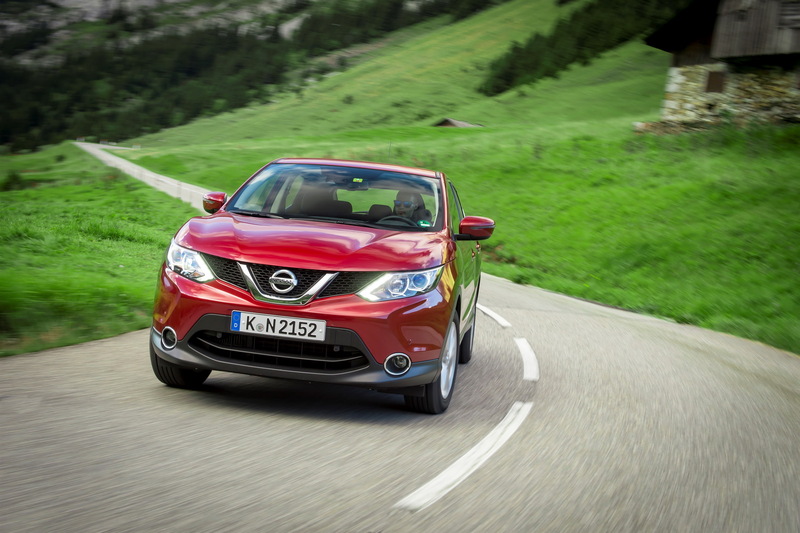 This version also features a multi-link rear suspension and a 65-liter fuel tank capacity.